Like a heart beating to pump life into our bodies, music’s melody and BPMs ignite a dancer’s rhythm to move and groove. They work hand in hand to create a story told through syncopated steps that lead to the creation of choreography, with the marriage between the two being a beautiful sight. Chi-Town native and dancing prodigy Ian Eastwood just officially took this relationship to new heights. 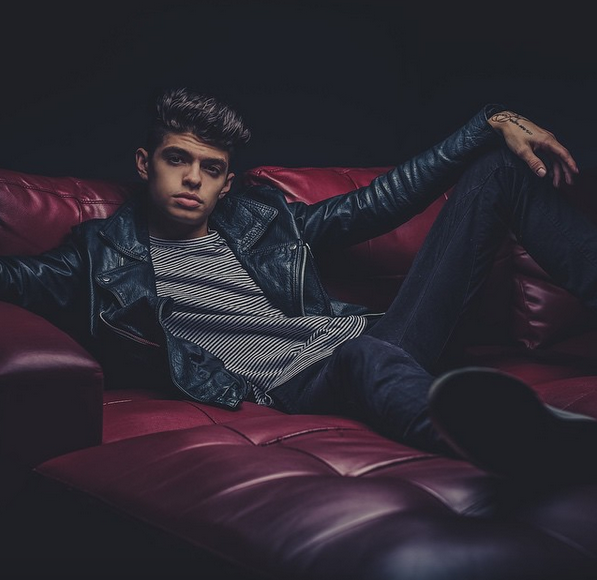 AdultLessons by Ian Eastwood, which is the first ever dance mixtape, just dropped on Datpiff this week. This seasoned choreographer has worked with artists such as Justin Bieber, Childish Gambino and Zendaya to name a few. He has garnered over 59 million YouTube views with over a half of million loyal subscribers watching his every move. Long gone are the days when dancers were just meant to fade into the background behind musical artists like Breezy, Usher or Queen Bey. These dancers have a celebrity presence all their own and are now creating new and innovative opportunities for themselves just like Ian has. AdultLessons consists of nine tracks featuring Vic Mensa, Childish Gambino and Kanye West. The tracks curate a visual journey of life lessons from adolescence to adulthood through Ian’s point of view. Check the video out below to see the synergy between music and movement.